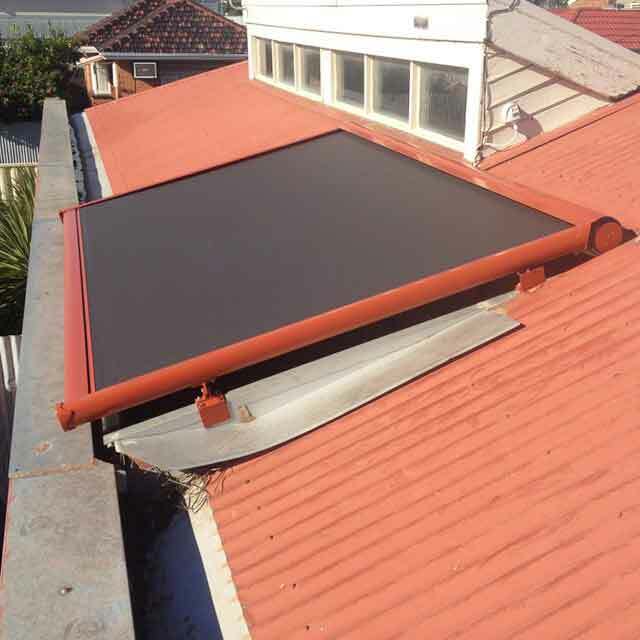 Want to cover your pool so that you can enjoy it no matter how harsh the sun is? 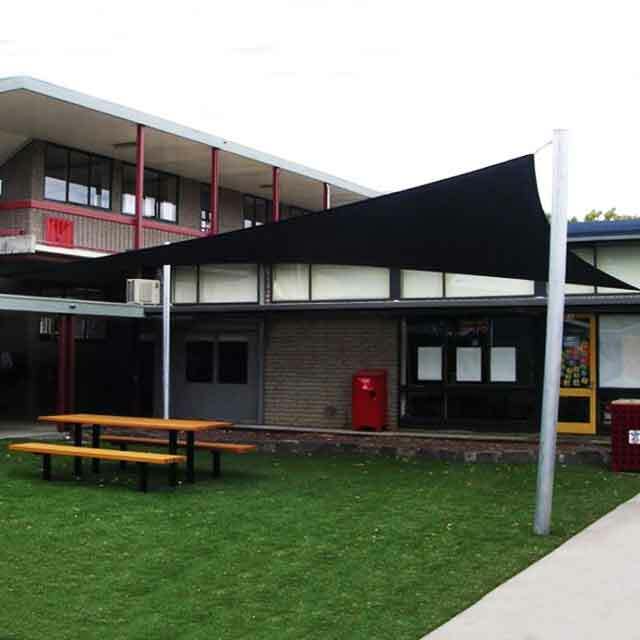 Or perhaps you need to cover a school playground to ensure that kids can play safely without exposure to harsh UV rays? 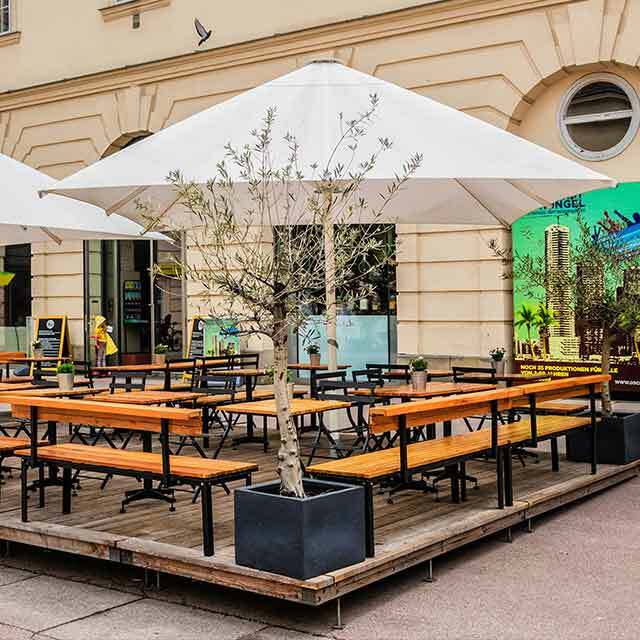 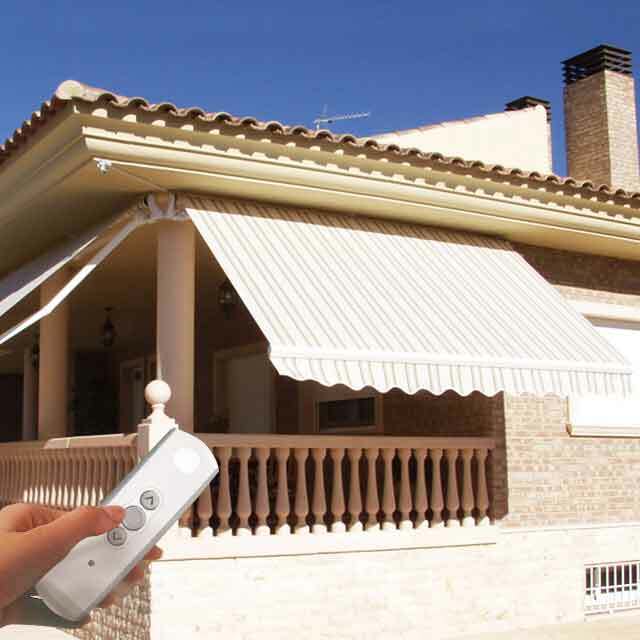 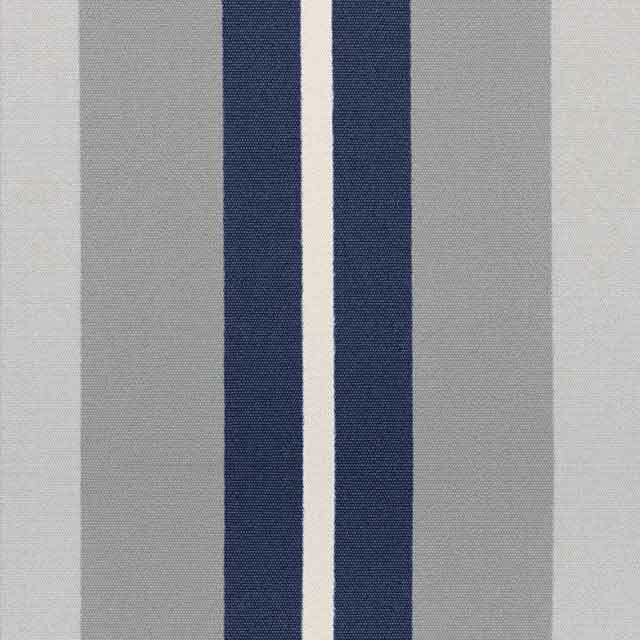 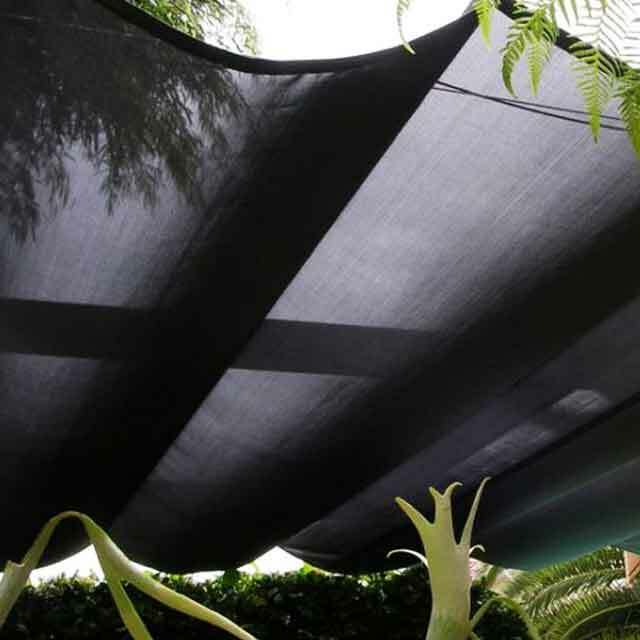 Coolabah Shades can provide the ideal solution for these diverse needs: shade sails. 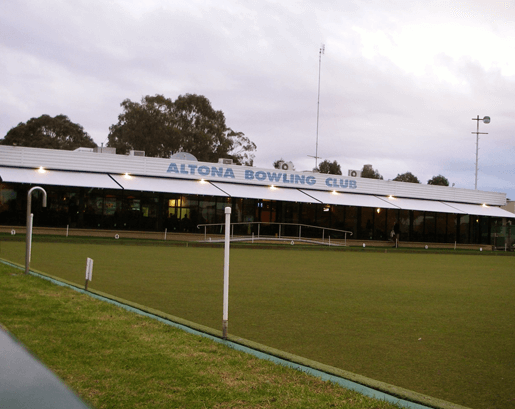 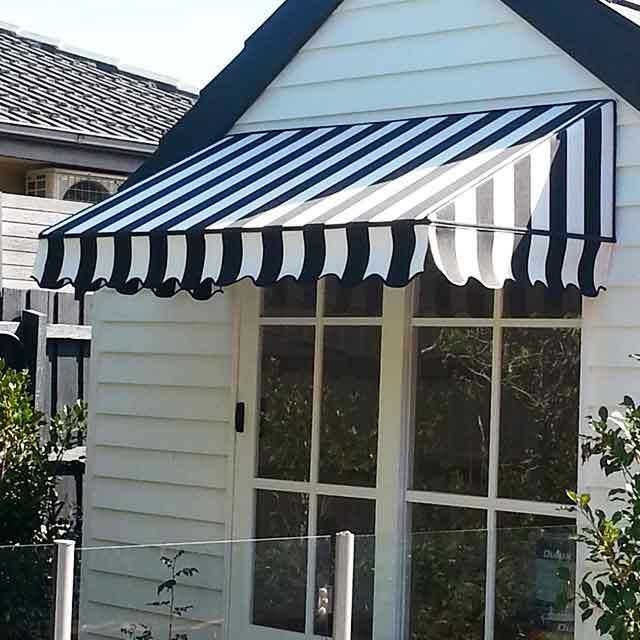 Taylors Lakes businesses and homes can benefit from shade sails, which can be easily installed and customised to your exact needs. 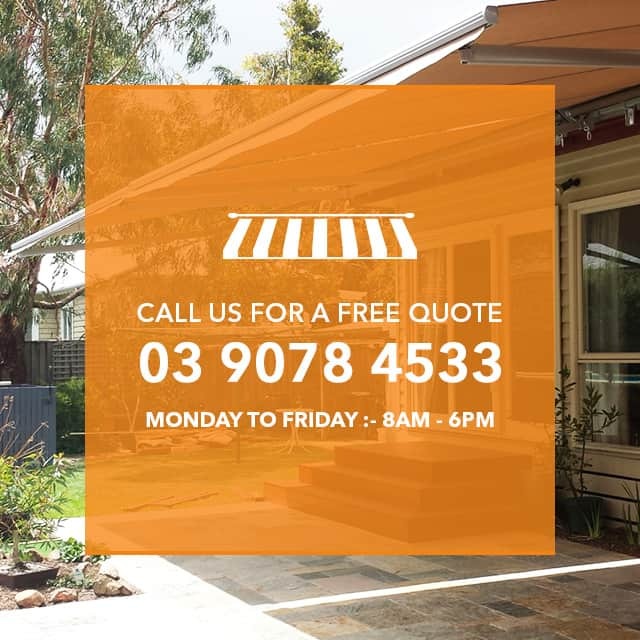 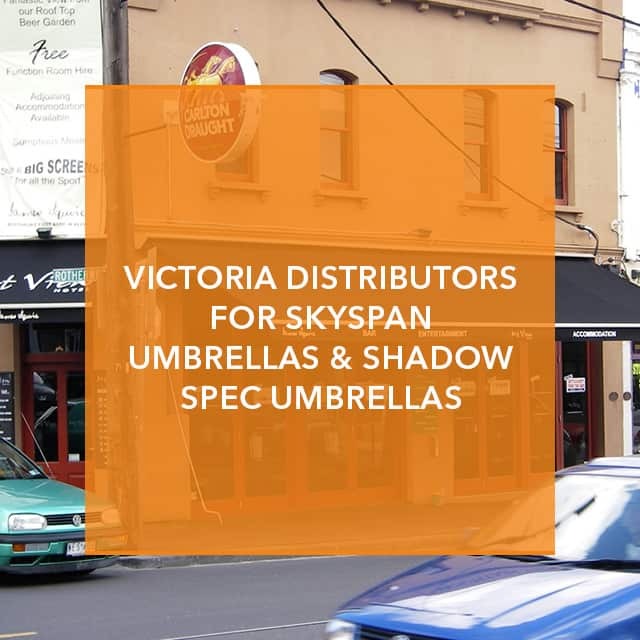 Choose from a range of colours and materials that will complement your home or business, and reap all the benefits of having a covered outdoor space. 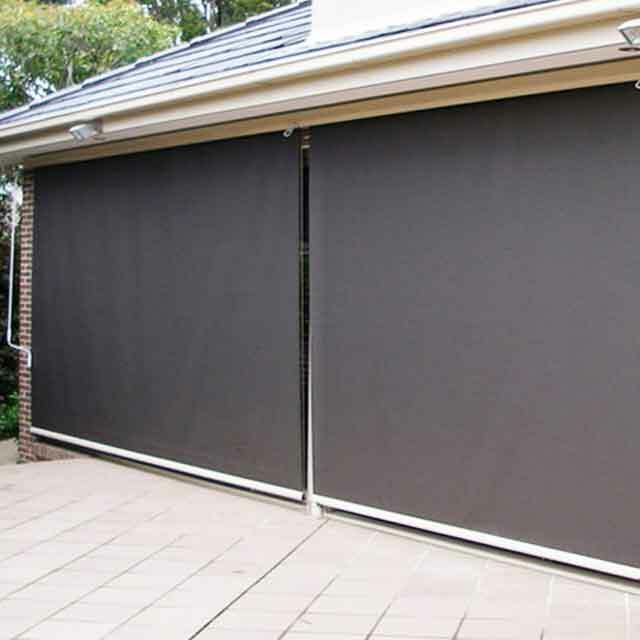 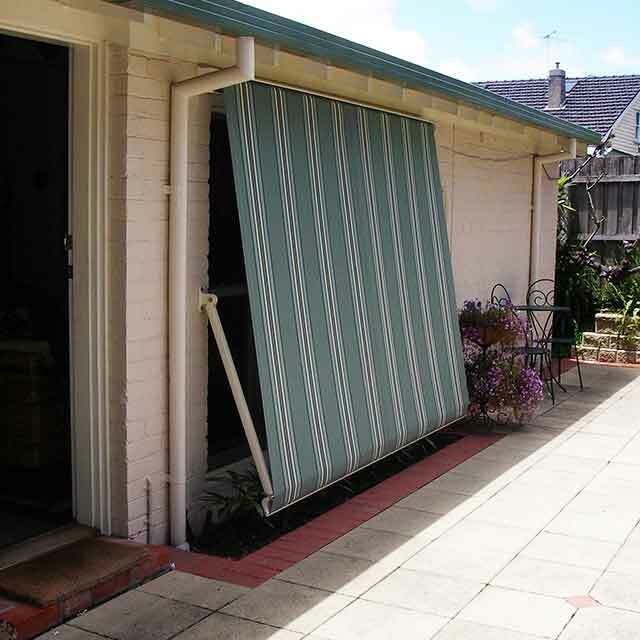 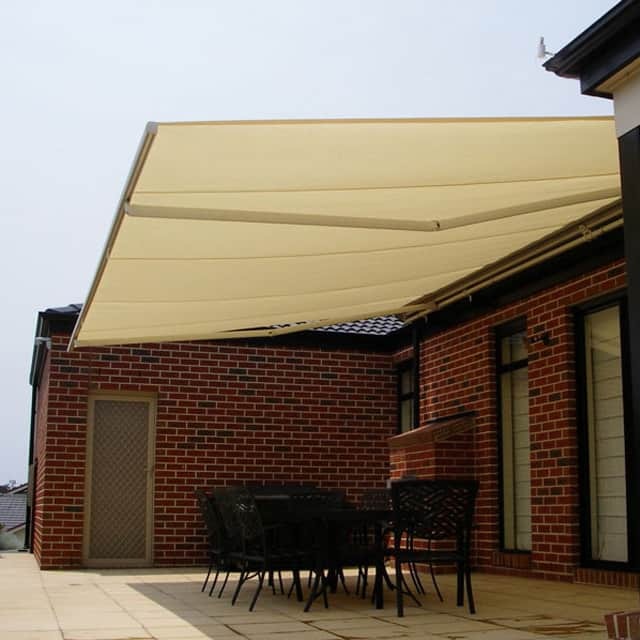 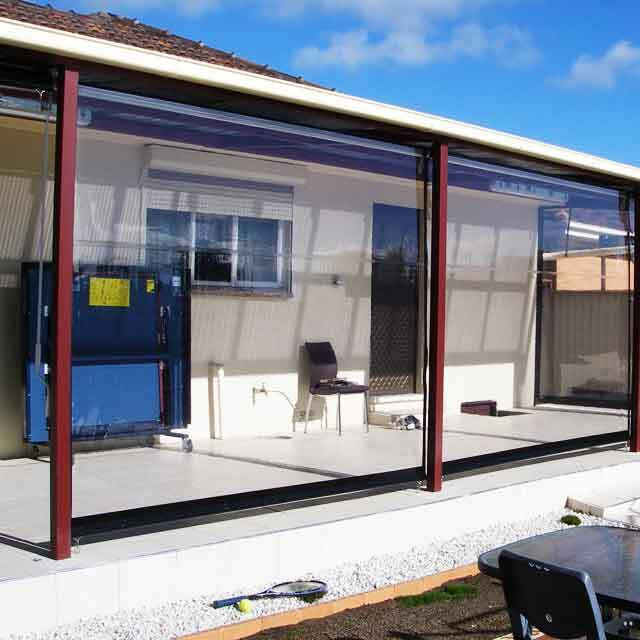 For quality shade sails in the Taylors Lakes area, call Coolabah Shades on 03 9078 4533.